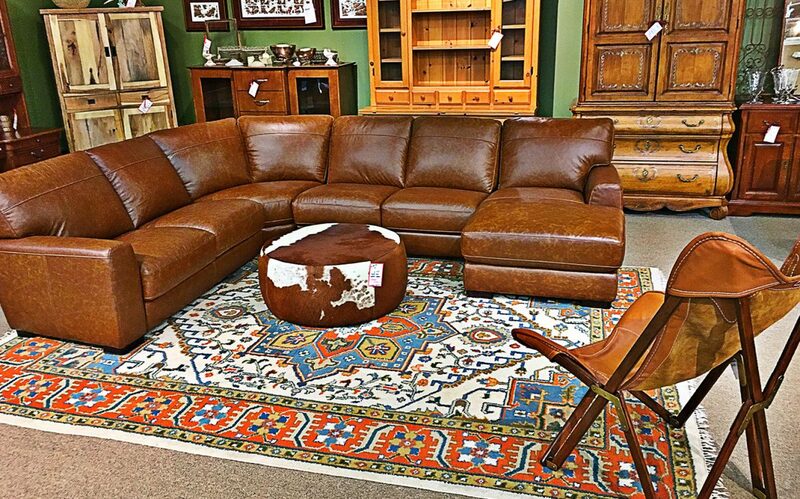 21605 E Country Vista Dr.
of high-quality furniture items, including rare antiques and unique finds. 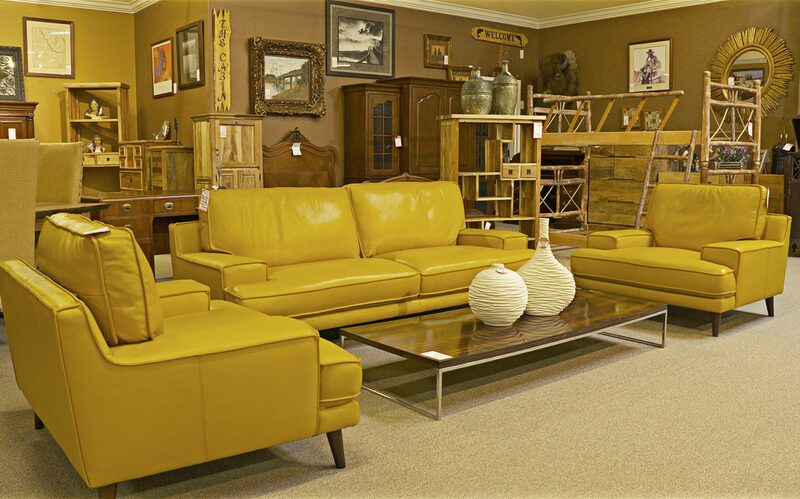 You can enjoy furniture savings up to 70% on stylish pieces from the best brands. 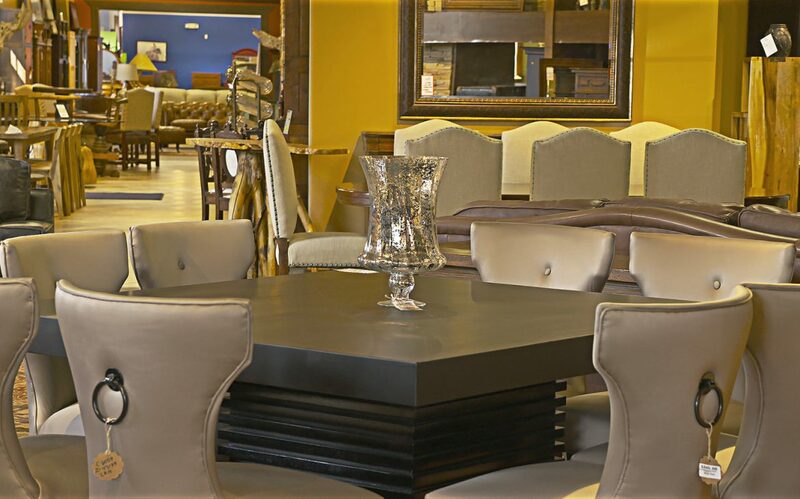 And with our great selection, we know you'll find furniture you'll love no matter which room you're redecorating. 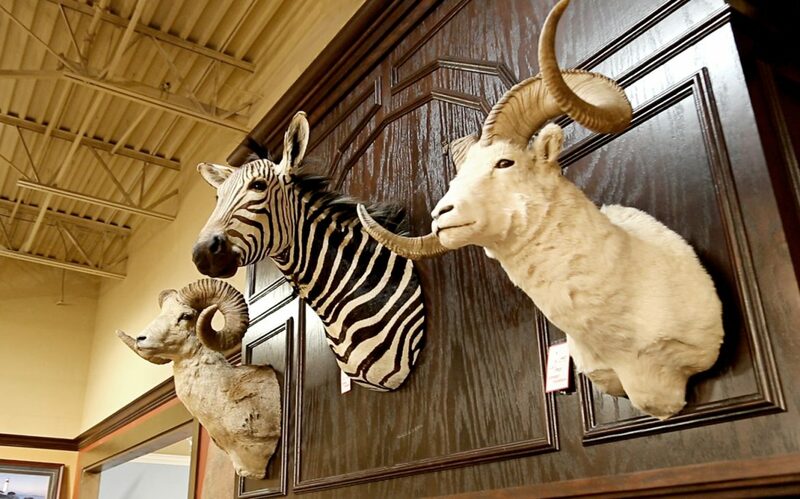 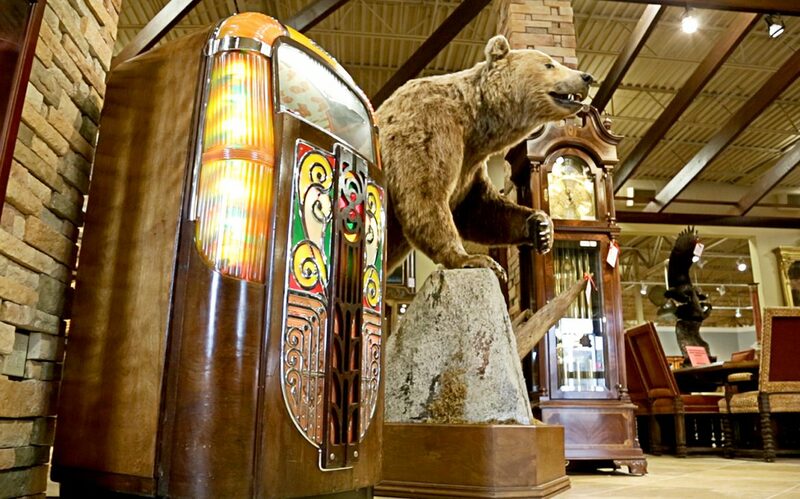 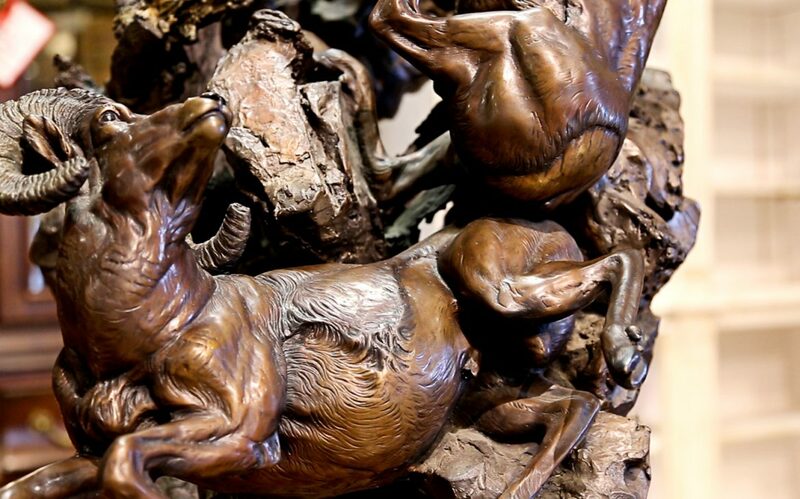 We carry one of the largest selections of consignment and previously owned furniture in Liberty Lake and Spokane, WA. 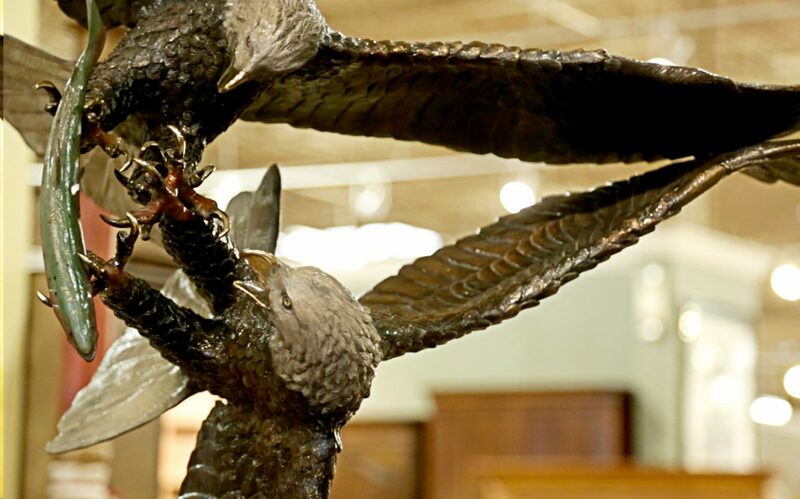 Our 59,000 SQ FT showroom has been designed aesthetically to present beautiful pieces at affordable prices. 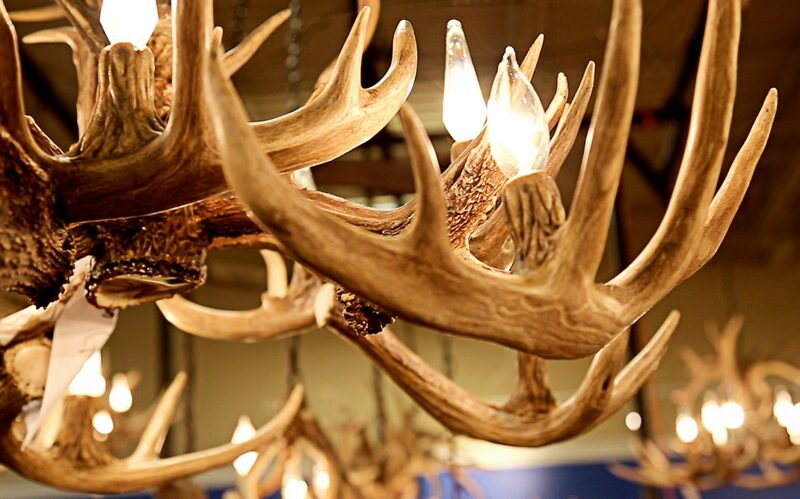 Looking to spruce up your office, living room, or backyard? 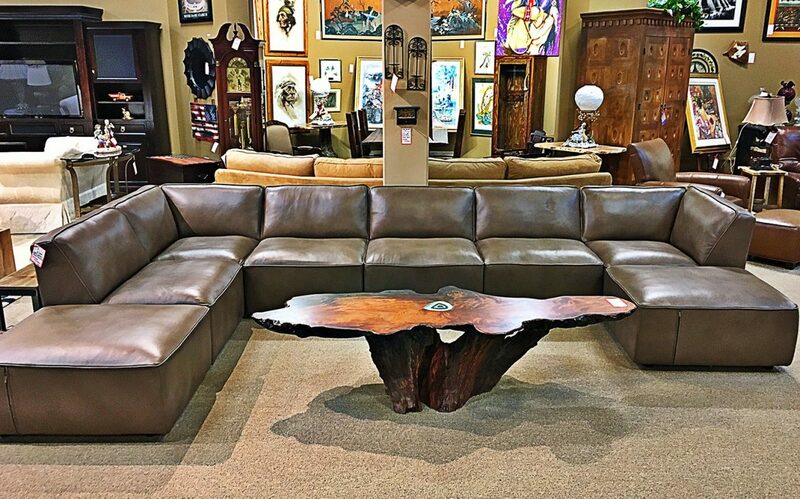 Consign Furniture has just the piece for you! 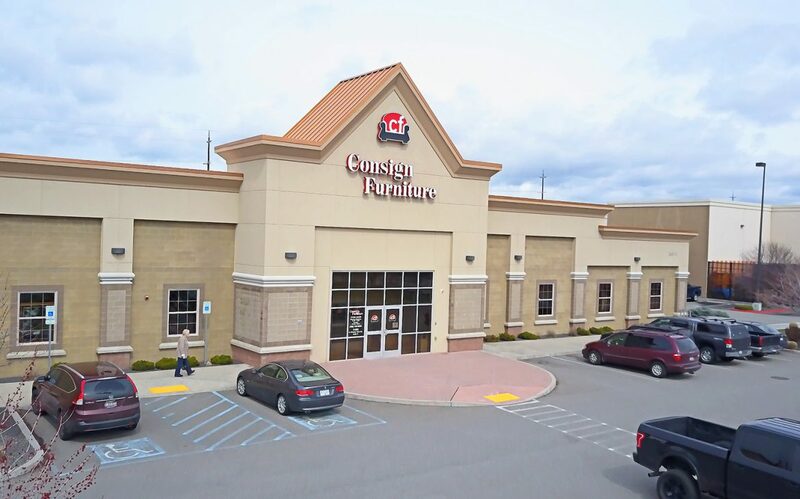 Consign Furniture Liberty Lake has you covered. 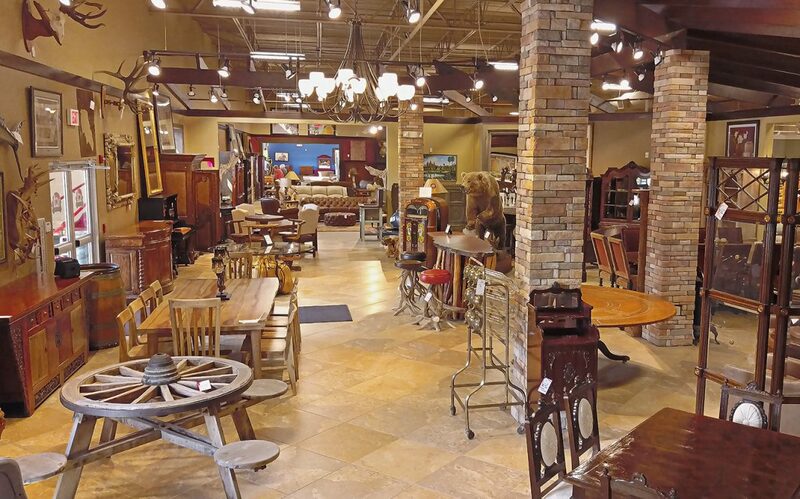 Our store is in a great location with high foot traffic, we market your items through digital platforms, our team offers pick and delivery services, and Consign moves your items as quickly as you picking up the phone to call us. 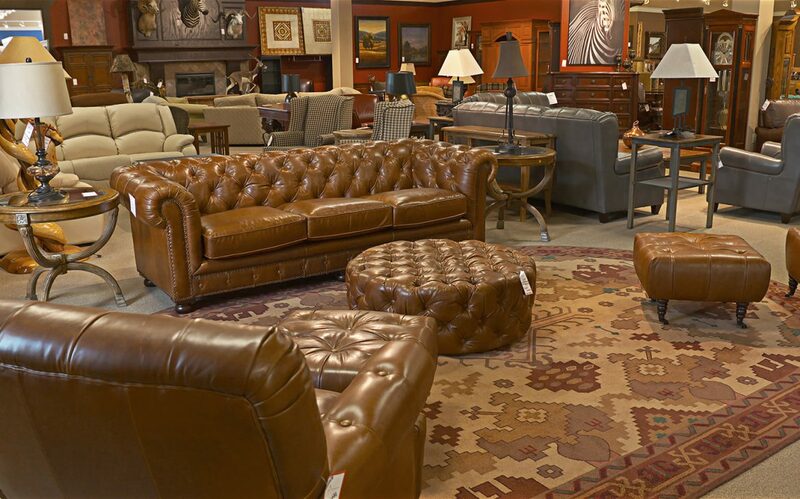 Sit back, relax, and know that we have your best interest at heart in order to sell your goods. 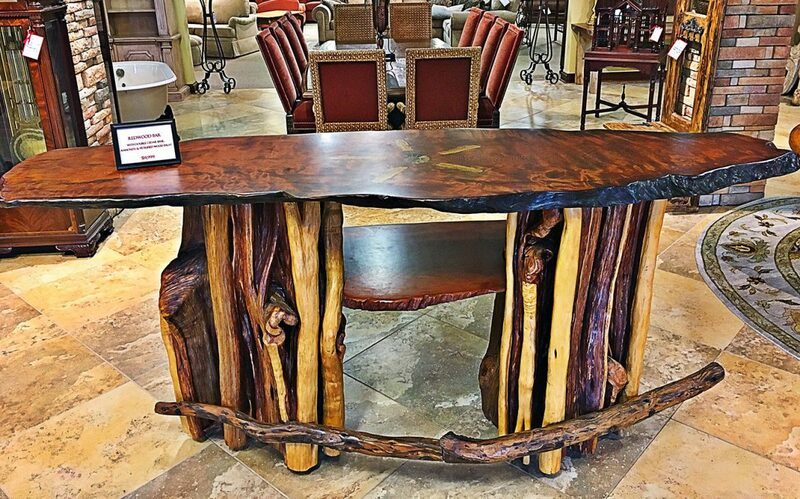 Our team focuses on making it as easy for you as possible.